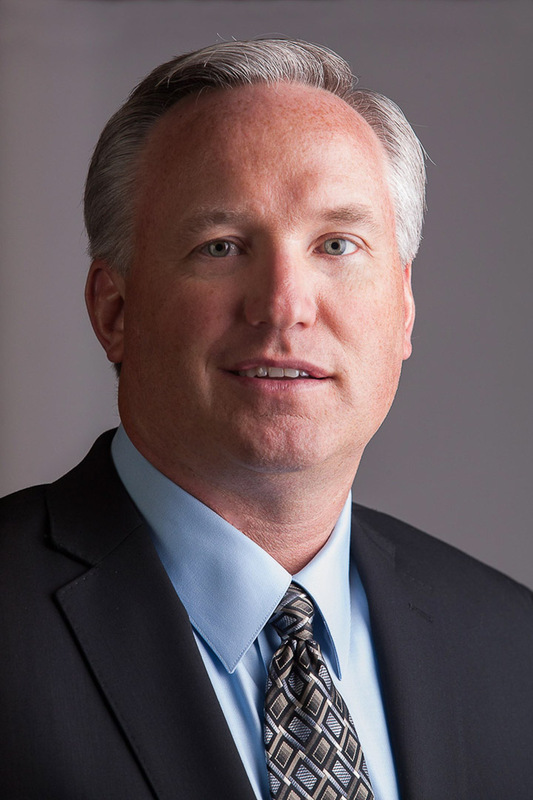 With approximately 25 years of experience in the industry, Kevin Fossum oversees all property management activities for approximately 22 million square feet. Prior to managing Piedmont’s portfolio, he managed properties for Kraus-Anderson, Hines, Equity Office Properties and Wells Real Estate Funds. Fossum holds a Minnesota Real Estate Brokers License, a Real Property Administrator designation, and a Mini MBA in Asset Management. He is currently a member of NAIOP, BOMA, and BOMA NAC, holding past positions as President and Board Member for BOMA’s Greater Minneapolis Chapter.